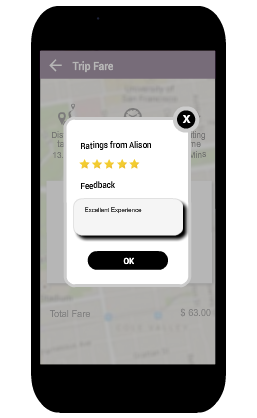 Experience a Wide Range of Unicotaxi Feature. 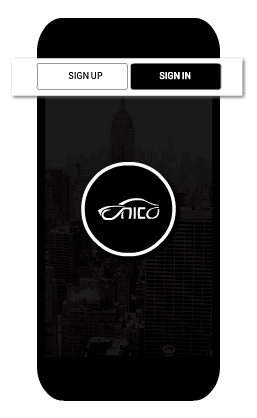 Presenting UNICO Taxi, a Versatile and Cost-Effective Taxi Solution with Taxi Dispatch System, that bridges the Gap between Taxi Companies and their Discerning Customers. 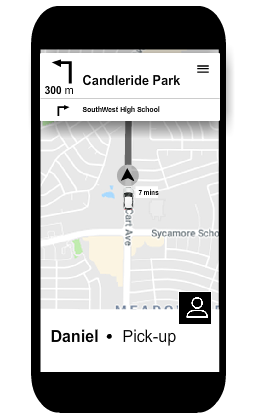 We extend an intelligent taxi management and dispatch software comprising of an effective mobile application for passengers to hire taxis, a dynamic driver application to execute passenger requests and a well-organised admin panel to monitor the entire process. 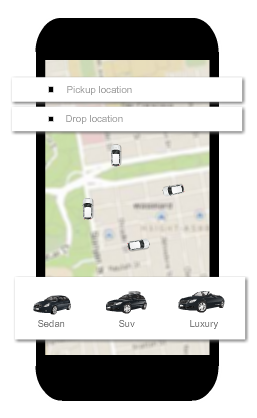 Passenger App helps the user to book their taxi from anywhere. The User can able to see their past travel histories, their wallet balance. They can perform all the activities in simple steps. Hassle free booking method allows your passenger to book nearest taxi. Tired of registration steps? Now Passenger can verify their number using OTP and use social media platform for instant sign in. Passenger can load his/her wallet in advance, get benefits and pay in a single touch. 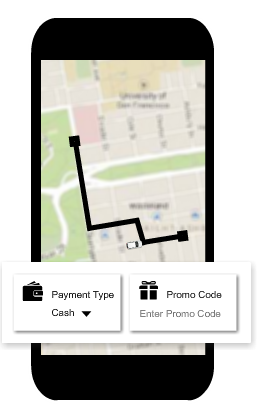 Easy way for passenger to earn credits and free rides by sharing UNIQUE code to their friends/family. Driver can login using secured credentials. 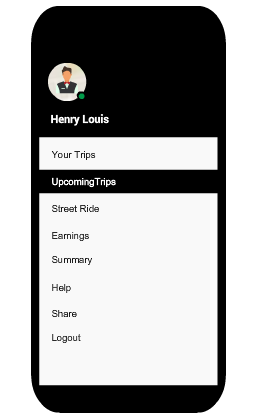 Driver will be always shown about their Earning & commission. 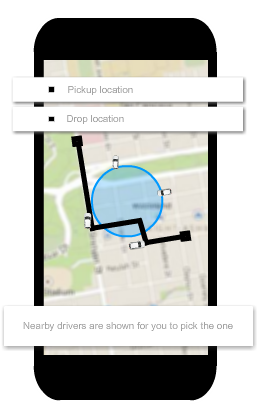 A option for driver to look back on total number trips he took. Instant notification from passenger to driver. 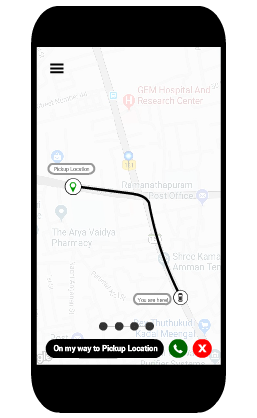 Driver can pick a passenger on road side who whistle a taxi, after trip, passenger will be notified about our app service. Apply a total control over all assets, taxi reservations, transactions, and play out all CRM exercises, in the administrator dashboard. 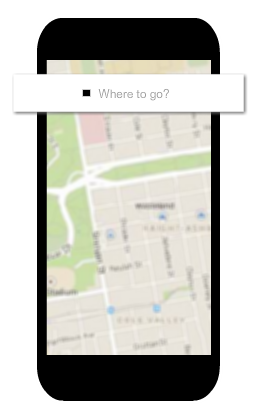 Include and manage dispatchers, drivers, and taxicabs given particular areas and accurate and incite dispatch benefit. Manage your new and existing user , categorize your customer to get more attraction about your business. 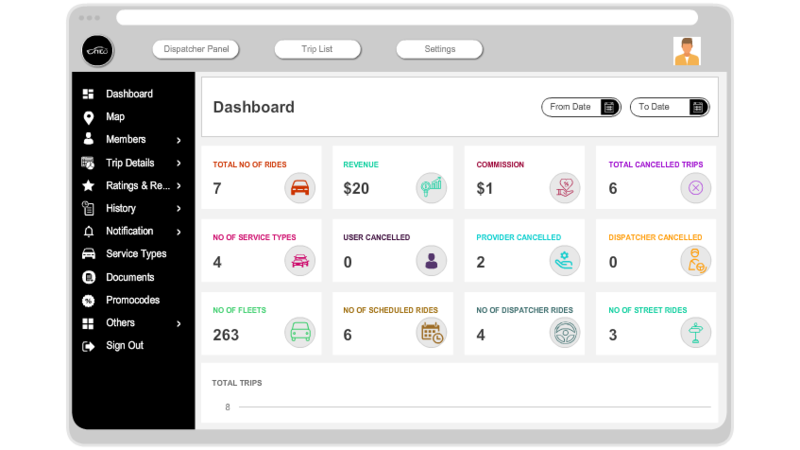 Make your business plan similar way to UBER ,our admin panel provides a option to create a separate panel for small companies to manage their vehicles ,dispatching and commission. Live dashboard helps to manage your business , Showing business heat maps , reaching wide number of customer. Never lose a customer , grab their attention on special offer and keep serving good service. Add, delete,block ,unblock and update your drivers.